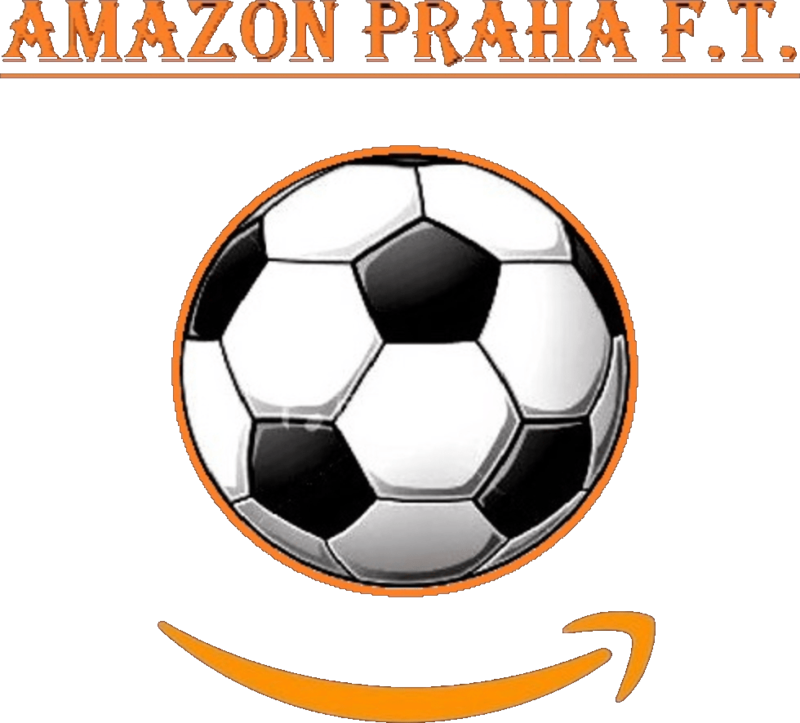 The International Football Club of Prague was established in the Summer of 1990 when a group of British Embassy staff and British construction workers employed at the British Embassy played their first friendly football match against a Czech pub team from the district of Prague 10. 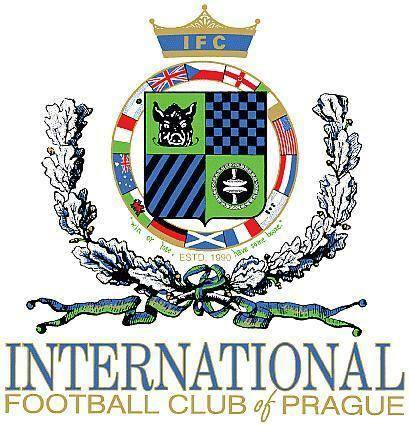 With the Velvet Revolution of October 1989 and the ensuing influx of foreigners to Prague and the Czech Republic, the IFC eventually grew from its initial links with the British Embassy to encompass the wider foreign community in Prague. 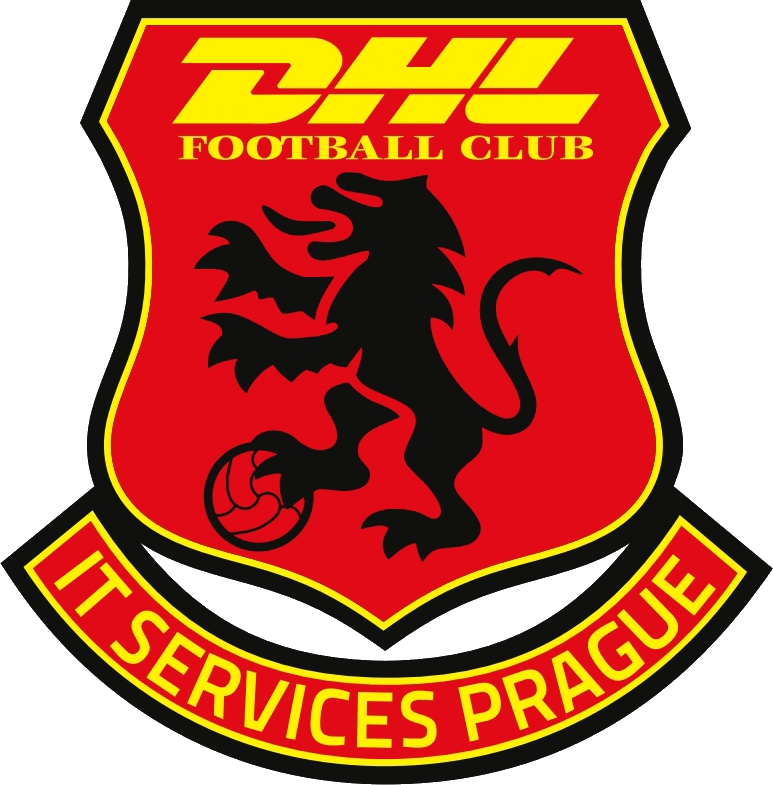 In the years since its inceptions, the IFC of Prague has truly lived up to its name, fielding players from many countries whose national flags are represented in the club crest, in order clockwise: Czech Republic, Northern Ireland, Ireland, United States of America, Holland, Honduras, France, Scotland, Germany, Wales, Australia, Italy, Argentina and England. 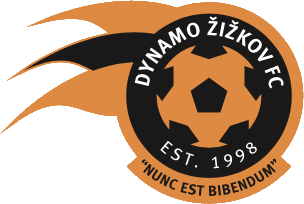 In addition the IFC has been represented in the past by players from Austria, Canada, Cyprus, Denmark, Hong Kong, Iceland, Nigeria, Senegal, Serbia, Slovakia, Spain and Sweden, whose national flags are unfortunately not present due to limitation of space. 1994 + 1995 + 1996 – winners of the Kovarov ( Pig Tournament ). 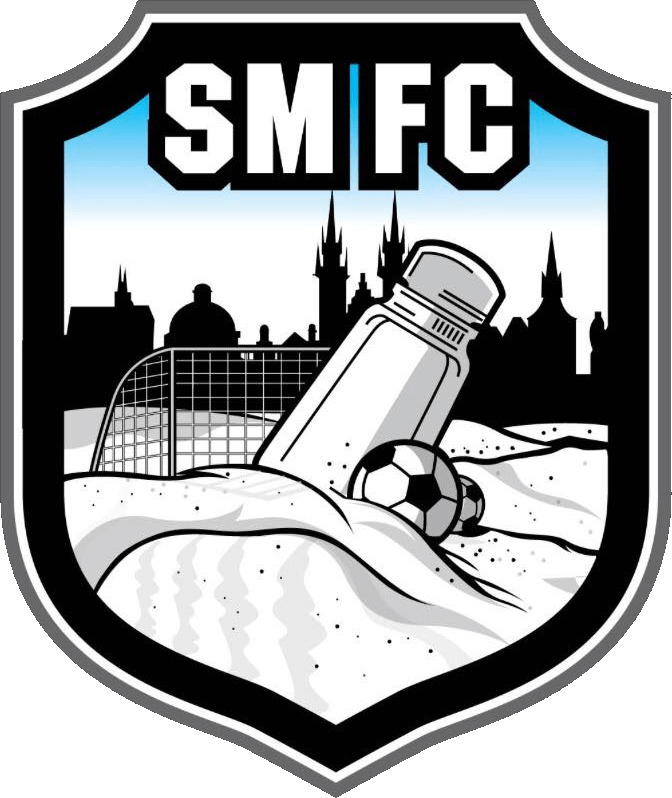 1998 – winners of the Malesice ( Pig Tournament new venue ). 1999 – winners of the SLT/Ester Easter Cup. 2000 – Winners of the Football / AHWM Cup. 2000 – Winners of the Colin Currie Memorial Cup. ???? – year unknown as too drunk – winners DHL Egg Cup.